Chris D'Elia is known for leading the stand-up heavy cast of NBC's Undateable, starring as Danny, a guy with some pretty serious commitment issues. 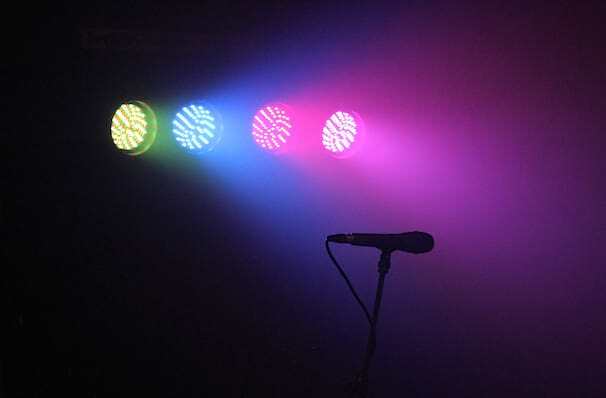 He also played opposite Whitney Cummings in her short lived self-titled sitcom, but stand-up comedy remains his first love, saying "Once I started doing stand-up, everything fell into place." The Los-Angeles born performer began his comedy in 2006, when after attempts at acting and screen writing, he decided that telling jokes was the thing for him. And so it proved, with his observational riffs on life's little issues and committed slapstick silliness seeing him become an increasingly popular performer on Comedy Central. The channel gave him his own hour special in 2013 - White Male, Black Comic. Sound good to you? 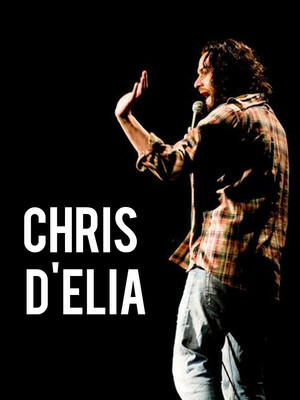 Share this page on social media and let your friends know about Chris D'Elia at Tarrytown Music Hall. Such a joyful hoot. With its kinetic dancing, broad mugging and belty anthems, it makes you believe in musical comedy again. Please note: The term Tarrytown Music Hall and/or Chris D'Elia as well as all associated graphics, logos, and/or other trademarks, tradenames or copyrights are the property of the Tarrytown Music Hall and/or Chris D'Elia and are used herein for factual descriptive purposes only. We are in no way associated with or authorized by the Tarrytown Music Hall and/or Chris D'Elia and neither that entity nor any of its affiliates have licensed or endorsed us to sell tickets, goods and or services in conjunction with their events.